Pioneers in the industry, we offer un weigh mobility trainer, unweighing systems and unweighting system with medical treadmill from India. 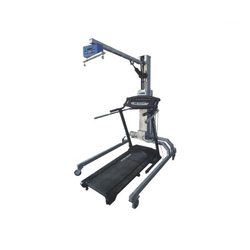 We are leading manufacturer and exporter of Un Weigh Mobility Trainer or Mobility Trainer, which are manufactured using best quality.These are manufactured by expert engineers as per specifications are given by customers in their application. We are leading manufacturers of Unweighing Systems. 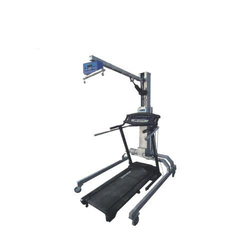 We are leading manufacturer and exporter of Unweighting System With Medical Treadmill, which is manufactured using best quality.These are manufactured by expert engineers as per specifications are given by customers in their application. Looking for Rehabilitation Equipment ?